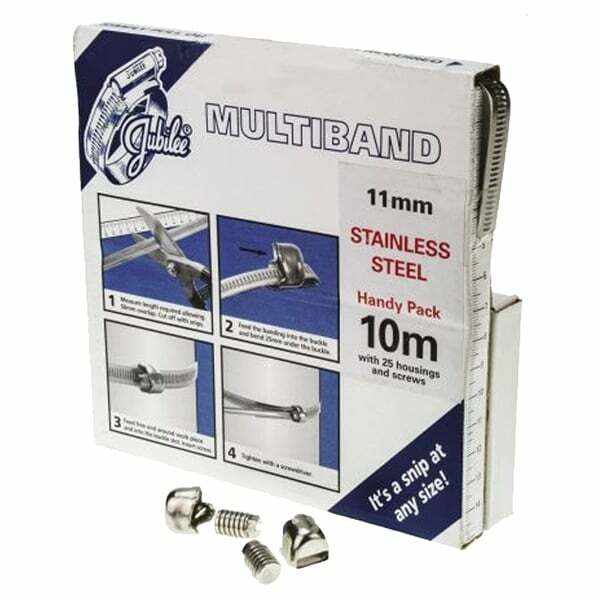 Jubilee Multiband 11mm 304 Stainless Steel Kits. 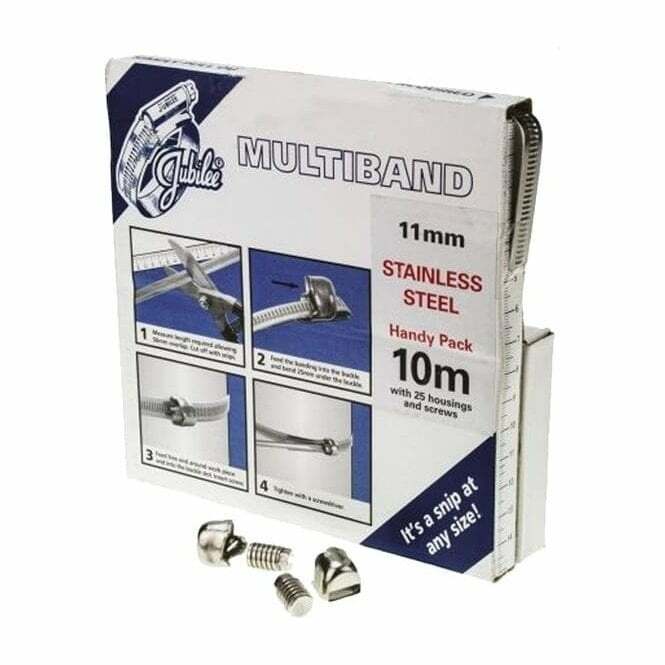 Jubilee stainless steel multiband is a self-assembly, endless banding or screw band system, which allows you to cut the band to the desired length. 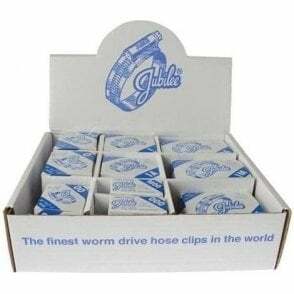 The multibands have been designed with continuous thread making it suitable for cutting to fit different types of applications. Quick, convenient and versatile banding. Easily cut to required length. 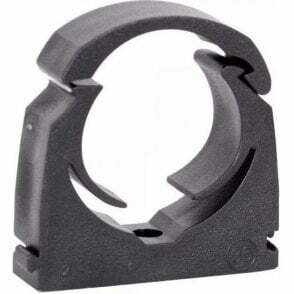 Easy to use, insert into the housing and tighten.